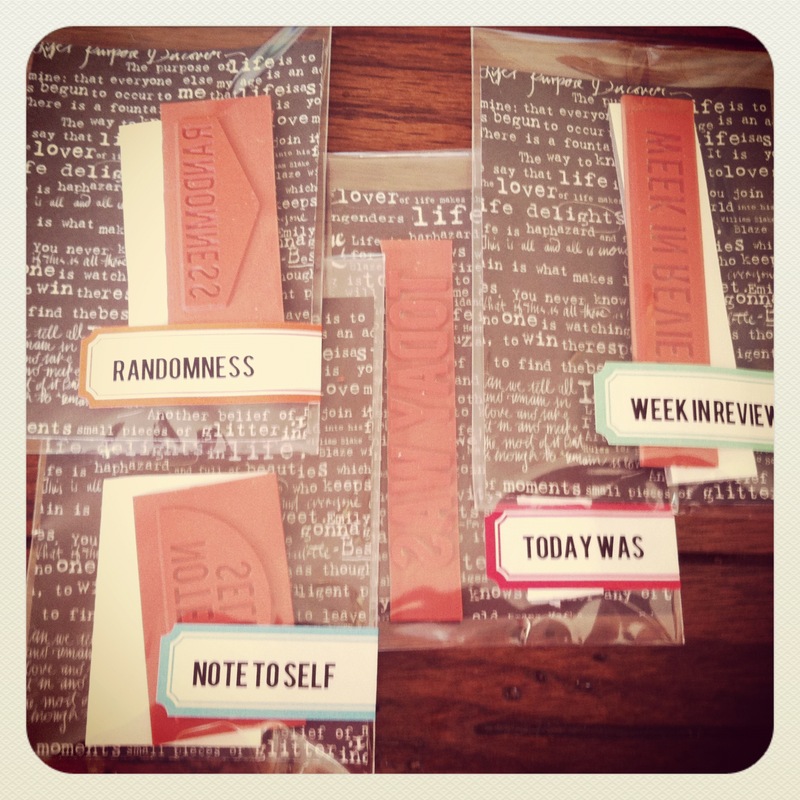 Project Life: Week 18 in Pictures! | I am JuJu! ← Happy Cinco de Skylar! Project Life: Week 18 in Pictures! Well hello there! This past week was crazy, but oh so good! I’m spring cleaning this week and I am up to my eyeballs in dust & clutter. I did not do my actual project life pages this week as I want to finish spring cleaning my upstairs before I host my bunco group on Thursday evening. I also ran out of a couple of colors of ink that I need to pick up this weekend. I do however, want to share some pictures with you! It feels so good to get rid of stuff that I don’t need! 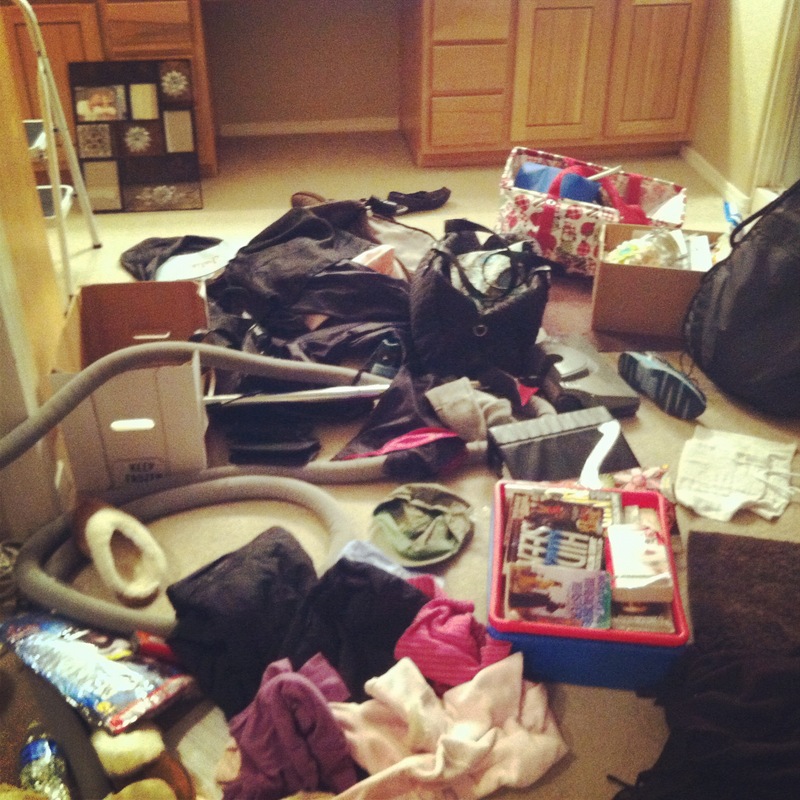 Take a look at what my master bathroom looked liked after we took everything out of my closet. I love that I stopped to snap a picture of my mess! Project Life has really encouraged me to take pictures of real life! I bought some new, non-toxic cleaning supplies last week. 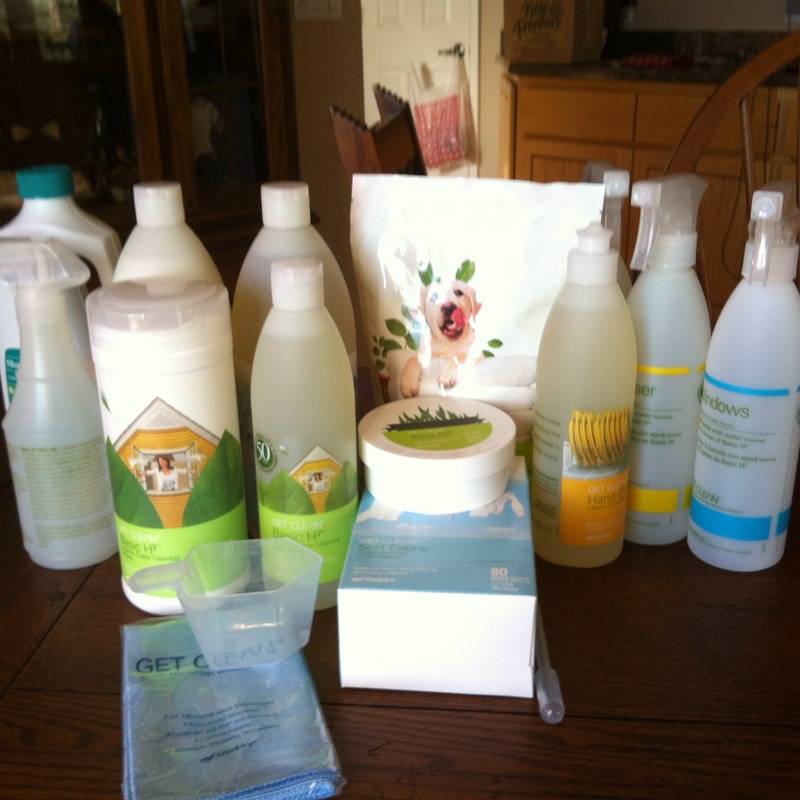 I am trying to be more “green” and regular cleaning supplies are just not good for you! 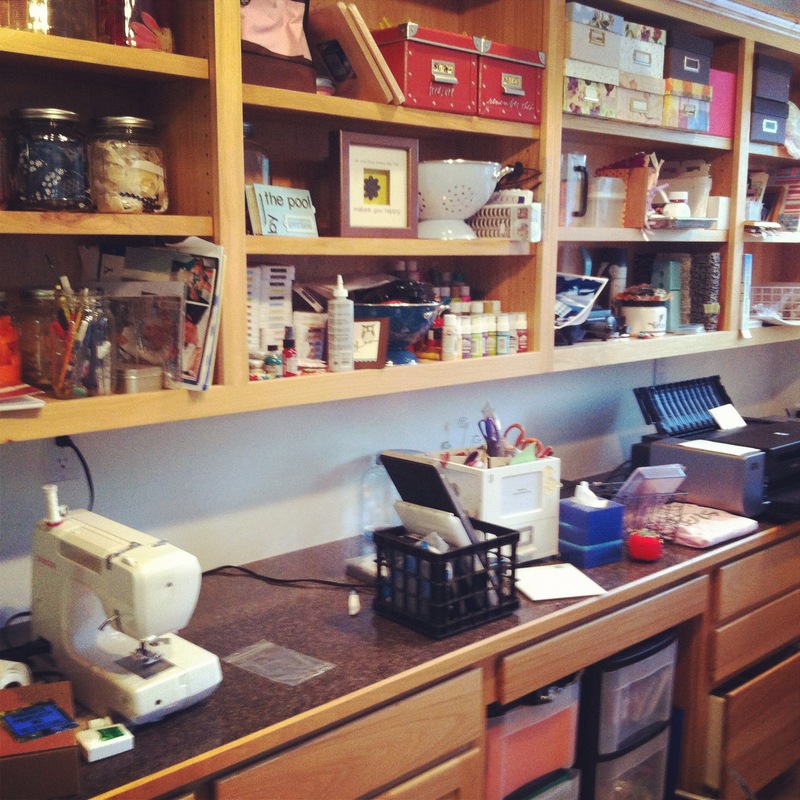 Here are a couple shots of my craft room currently. It is such a mess! 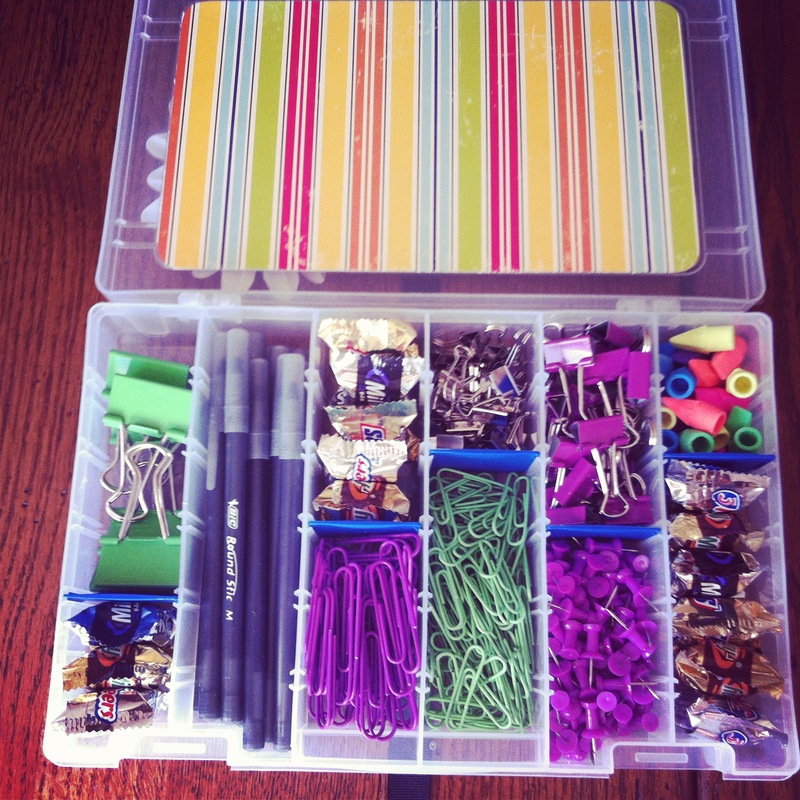 When I am completely done with the overhaul, I will post pictures of my organization. Despite the total mess in my craft area, I was able to have some creative time last week. 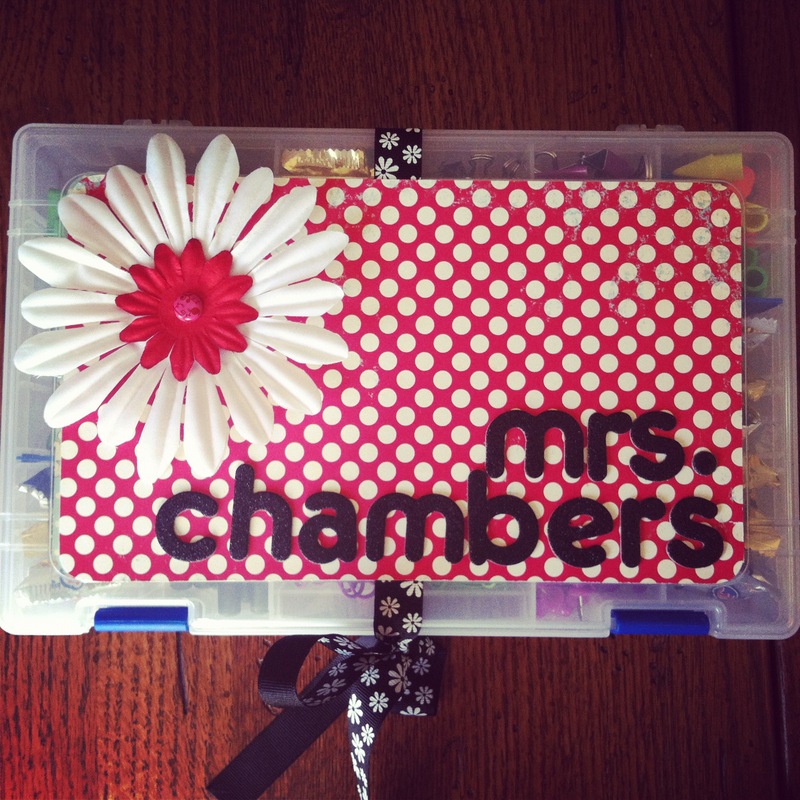 It was teacher appreciation week at Hailey’s school and I made a cute, little school supply box for her teacher. I got this idea years ago from the Eighteen25 blog. LOVE their blog!! I also bought these stamps from the very lovely Nicole! You can see them in her shop here. I can’t wait to use them on my pages this week! I was thrilled to chaperone Hailey’s field trip down to Phoenix on Wednesday. The entire 5th grade was responsible for running “Biztown”. It was a functioning city. We had business loans and paychecks. 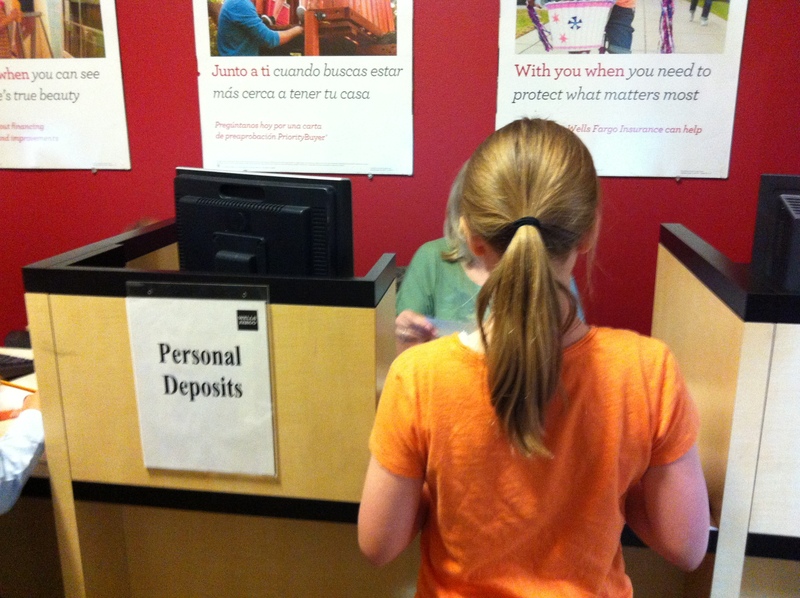 Hailey was the CFO of the Wellness Center and she was responsible for paying all the bills, payroll, & making deposits at the bank. She did AWESOME! 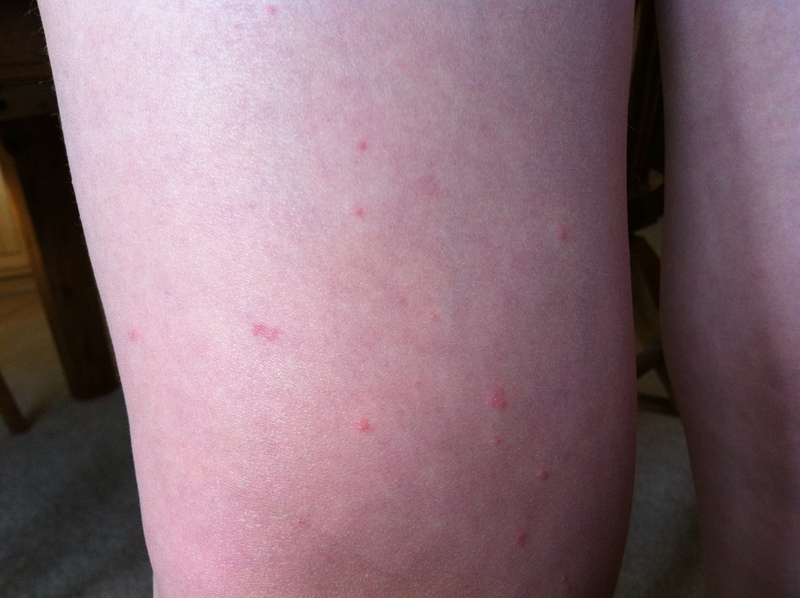 Skylar was home for a couple of days with a rash that ended up not being contagious. After a couple days of Benadryl-induced drowsiness, TLC by mom, and saying “I hate itchy bumps!” a thousand times, we were good to go! 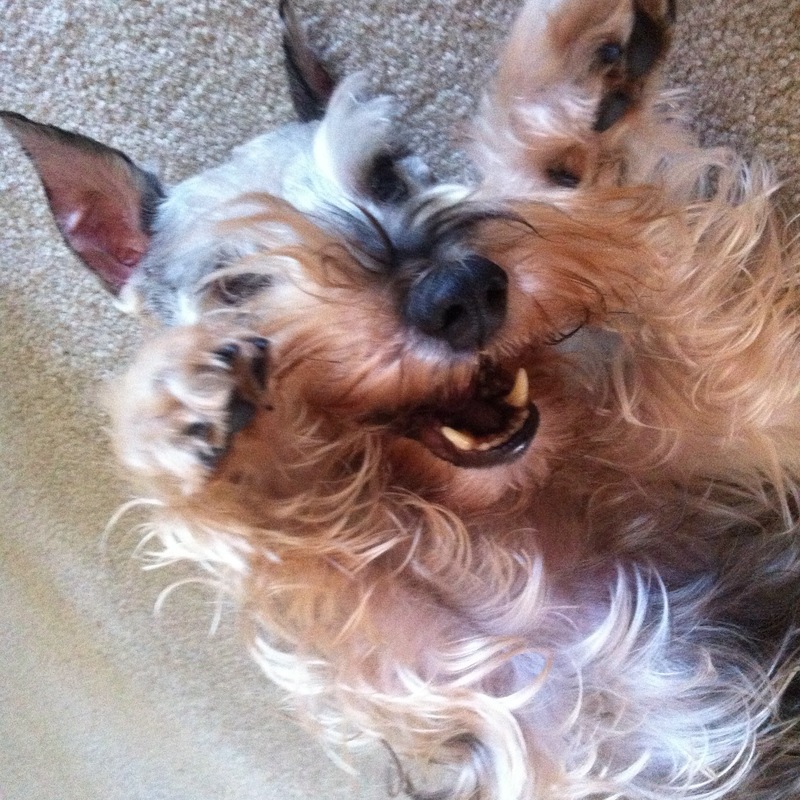 And last, but not least, I enjoyed a morning wrestling with this furry one! He totally cracks me up! We have always remarked how Jack must be a human trapped in a dog’s body. He has the most personality. I’m pretty sure he is laughing at me here! I hope all of you had a great week! If you are here from The Mom Creative, welcome!! 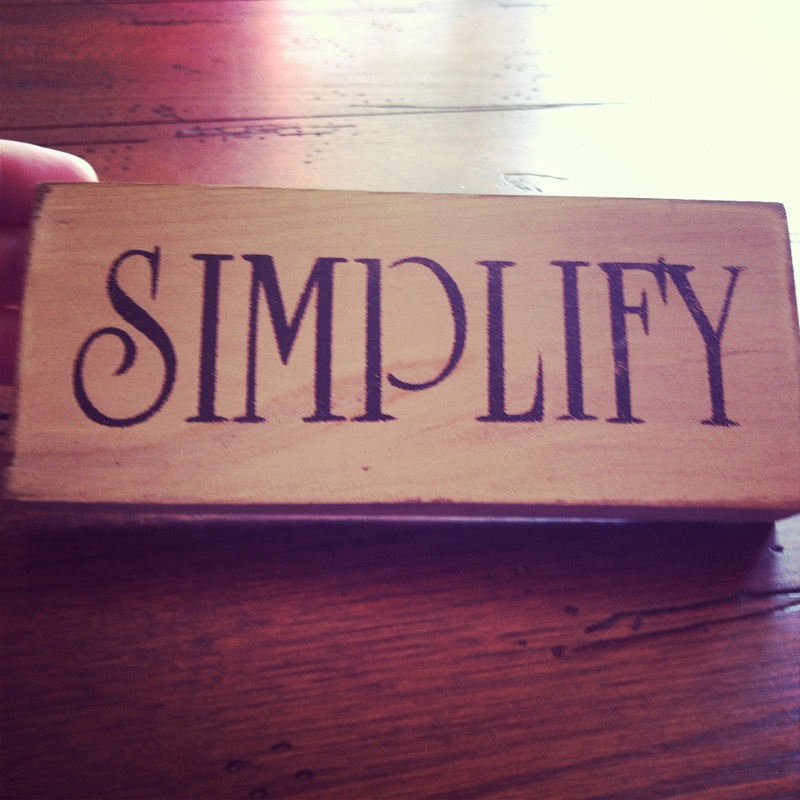 If not, head on over to The Mom Creative and check out all of the Project Life goodness that can be found there. This entry was tagged project life week 18. Bookmark the permalink. Isn’t spring cleaning a great channel for lots of before, during and after photos?! 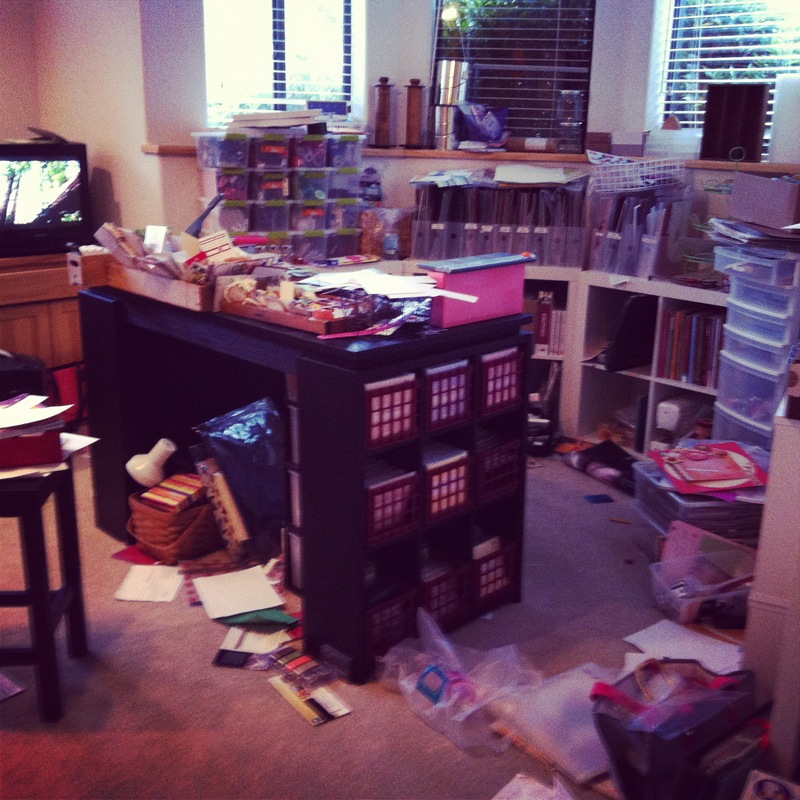 I love that you have a craft room – I have an area in the corner of our living room, and I try my best to keep it tidy, but I’d love a whole room for creativity! Your teacher gift is so cute; I would have loved such a thoughtful gift when I was a teacher. Busy busy week. I need to declutter so badly. My version of greener cleaning is dumping baking soda on everything … carpets, sinks, my hair you name it 😉 it makes a great stain remover and cheap too. 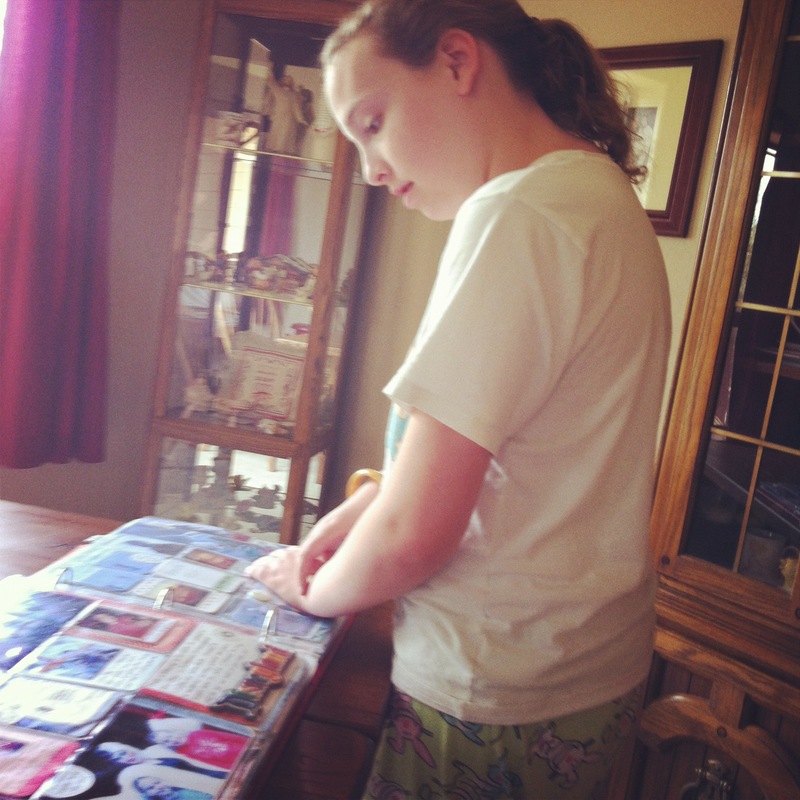 Love that picture of Skylar looking in the album, so great!